Whatever your needs, we encourage you to start by becoming educated about the home buying process. Attend a homebuyer education class or meet with a housing counselor. Your local housing counselor can help you find and evaluate financing options. They are a professional and unbiased resource to help you navigate the home buying process. 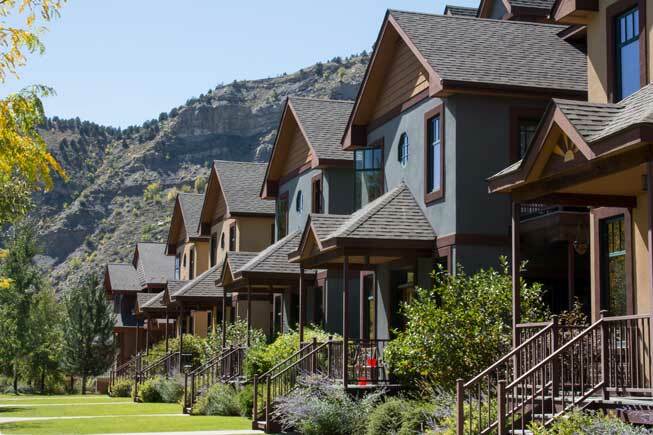 When you start meeting with lenders, ask them whether they are familiar with a variety of loans, including NeighborWorks Montana loan products. Your lender can work with our staff to understand the particulars of your situation so we can help find the financing that is right for you. See our lending partners here or ask your lender to give us a call. Our loans are designed to help cover down payment and closing costs, and make a home purchase affordable. There are two basic types of loans: amortizing and 0% deferred. 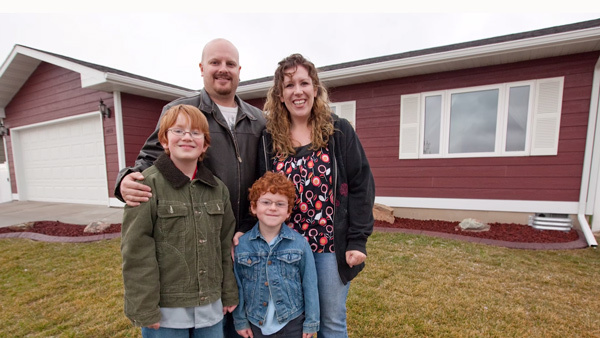 With an amortizing second you make two payments each month, one to your first mortgage lender and one to NeighborWorks Montana. These kinds of loans can help you access the best first mortgage products, and may help avoid costly mortgage insurance. They also can be paid off at any time without a penalty, which means you can gain equity as fast as your budget will allow. With a 0% deferred loan you have no interest and no payments until you refinance or sell your home. These kinds of loans are designed to help reduce total mortgage payments for lower income home buyers. Loans are income limited, check out the income table here. Become a Successful Homeowner. Find a Homeownership class near you!